As the eyes of the nation were focused on the opening gambits of the World Cup, the cities were being patrolled by law enforcement officers and political gatherings were banned, Medvedev announced a significant increase in the the age retirement. 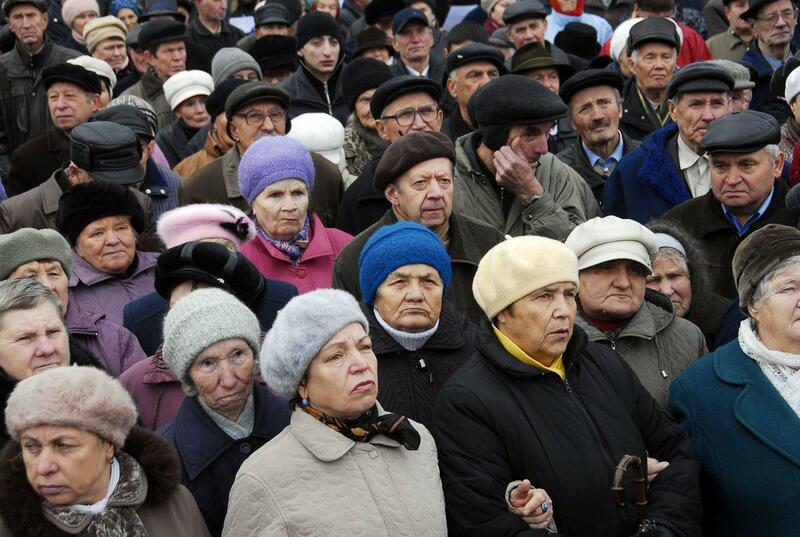 The new law states that by 2022 Russia’s retirement age will rise from 55 – 63 for women and 60 – 65 for men. It would be a mistake to suggest that this announcement was not strategically timed – such a reform was likely to be unpopular in any case. Indeed, in the last few days Putin’s trust ratings have slipped to just below 38% and there have been demonstrations in many Russian cities. Those against the reforms highlight the absurdity of raising the retirement age beyond many provincial life expectancies. 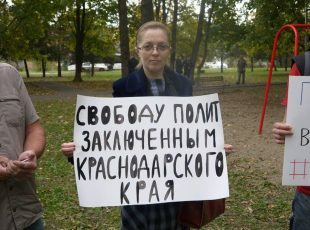 Currently, 40% of men and 20% of women do not live until 65, a fact that was reflected during protests in the city of Tver as one of the most visible placards read, “I don’t want to die at work”. This seems like a reasonable request. However, the rationale behind the reform is that raising the retirement age will lead to an improvement in living standards as the slightly-inflated budget will be able to invest more in healthcare, housing and education. This argument is countered by some who argue that the extra money required to overcome the pension deficit should be siphoned away from oil and gas revenues, rather than paid for by the work of the old. A better suggestion, however, has been made by a trade unionist organisation, the Confederation of Labour, who have shown that the deficit could be erased by tackling informal employment in the grey economy. However, despite widespread unpopularity, it’s likely that this legislation will pass without hindrance. There are several reasons why this is problematic. During Putin’s third term, the Russian economy suffered and growth slowed as a result of the 2014 multilateral sanctions and a significant drop in global oil prices to just $30 a barrel (down from $100). In 2018, the general progno for the Russian economy is that it will get worse before it gets better. GDP is set to grow by just 1.7% and is still reliant on oil exports and low inflation. Levels of foreign investment are meagre and there is a lack of technological innovation. 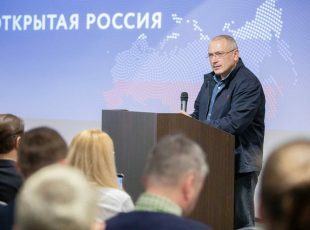 The Putin regime favours this prescription of economic conservatism because it is an efficient method of maintaining state power, but it limits the amount of capital available for social welfare. The poverty rate in Russia now stands at 13.5%, higher than it was in 2012. Indeed, in reality poverty levels are even higher than this and disparities in regional affluence mean that large areas of the country live very much on the poverty line. Given the gloomy economic prognosis, this number seems unlikely to improve in the medium-term, and may even worsen as poorly-funded health services fail to meet the demands of an ageing population – by 2036 each Russian of working age will have to support one pensioner. In effect therefore, old people in Russia will not only make up a greater proportion of the population but will be relied on more to work. 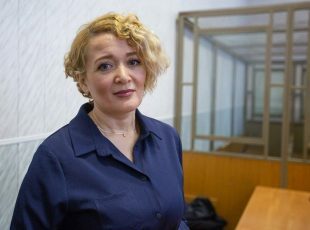 With an improvement in life expectancy an unlikely prospect, the justified fear of literally dying at work will be a reality for many Russians when the retirement age is raised in 2022. This is a shocking indictment of the failure of the Kremlin to meet the needs of the most vulnerable people in the society it governs. The meagre state pension – roughly $250 a month – already means that old-age is fraught with insecurity and scarcity. The new legislation will not improve the situation, and trying to conceal the political fallout behind the jubilation experienced by the whole nation during the World Cup will only last for so long.